Julio is the country manager of Rebold in Mexico. He has the objective to create 360º projects for the group’s client portfolio and to increase the company’s digital vision. He has worked with clients such as IBM, MINI Copper, ZTE, Alpura, Movistar, Banco Santander, carrying out research projects with creative development and implementation of global campaigns. Julio started working in the marketing and digital media sector at EURO RSCG. It has also founded and developed two agencies with clients such as Café del Mar, Optima FP and Grupo Damm with online and offline solutions. 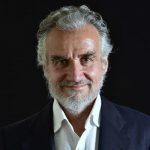 He has worked also as a Professor at the Summer Courses of the Complutense University of Madrid and Professor at the University of Communication in Mexico City. 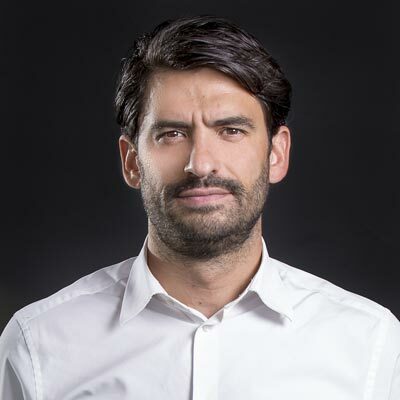 With a degree in Advertising and Public Relations from the Polytechnic University of Madrid, and more than 20 years of experience, Julio shows an exemplary trajectory in the world of marketing and digital communication, with an unusual combination of strategic capacity, digital knowledge, leadership and business spirit. In recent years he has served as Director of Sponsorships for Campus Party Mexico, the most important talent, innovation and technology event in the Spanish world, contributing to the striking growth of this event.